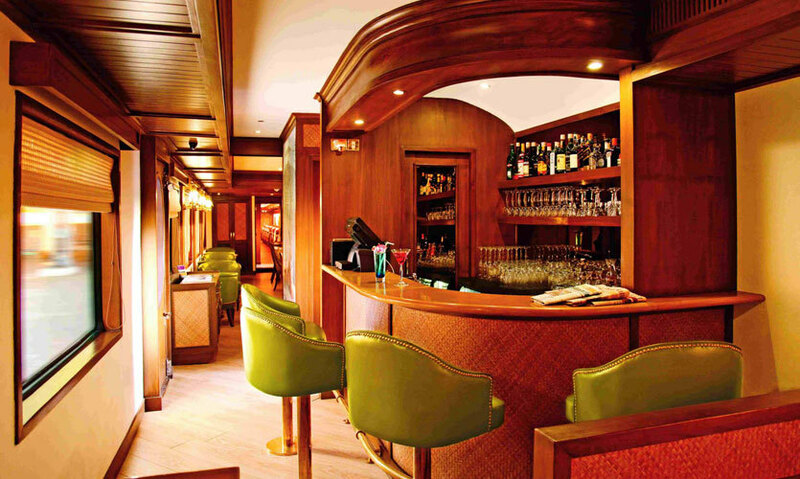 Don’t love train rides? 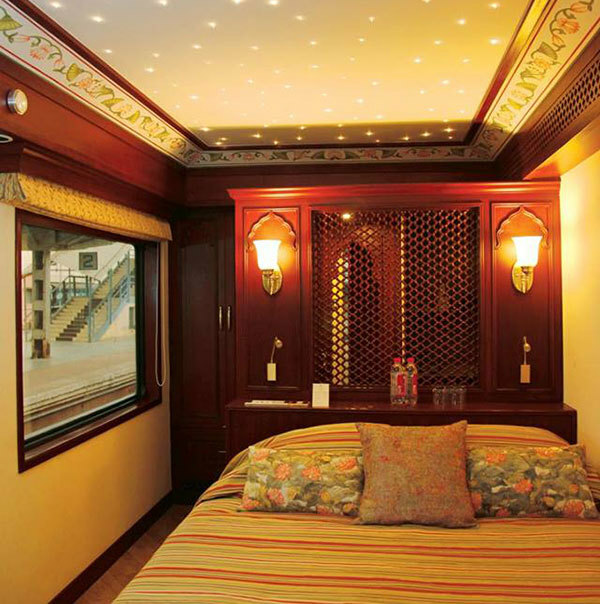 Don’t worry, the Maharajas’ Express will totally change your thoughts! 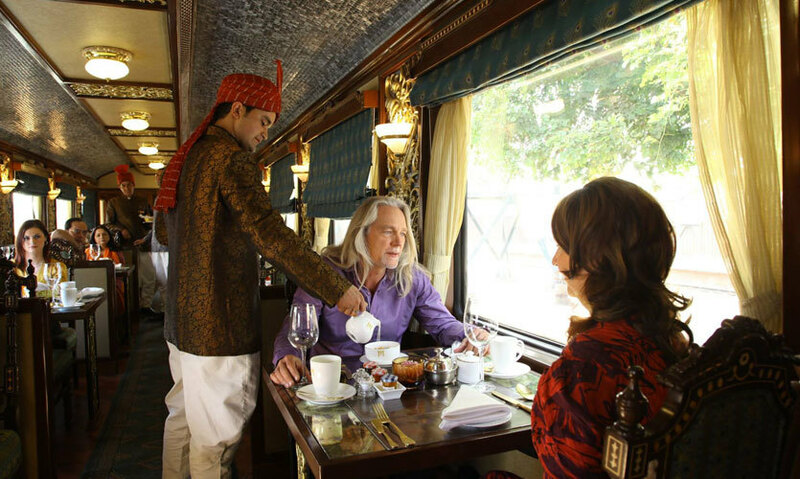 The Maharajas’ Express Indian Luxury Train lets you choose the best and most luxurious ways of learning about Indian culture and history. 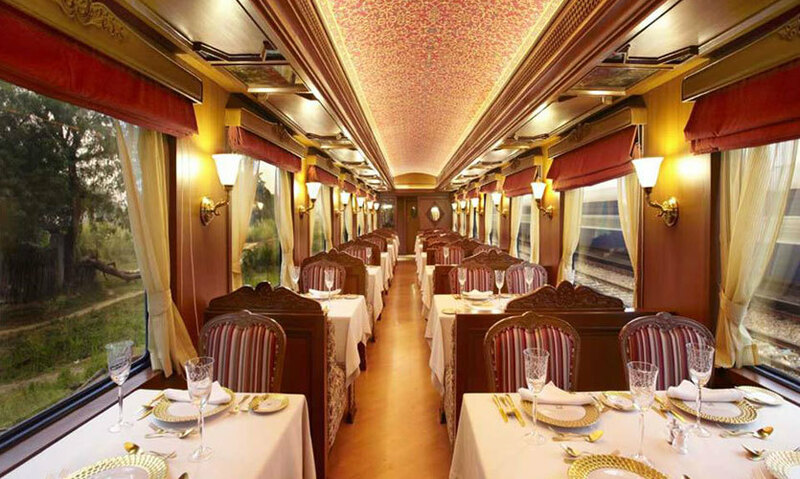 Via this luxury train tour, you can explore India and get to know about the magnificent lifestyle that the Maharajas used to lead in the bygone eras. The tour offers an amazing ride with state of the art services that ensure that the guests get an elegant and grand treatment on the trip. With this tour you begin the trip of a lifetime, one of the most magnificent travelling experiences in the world! 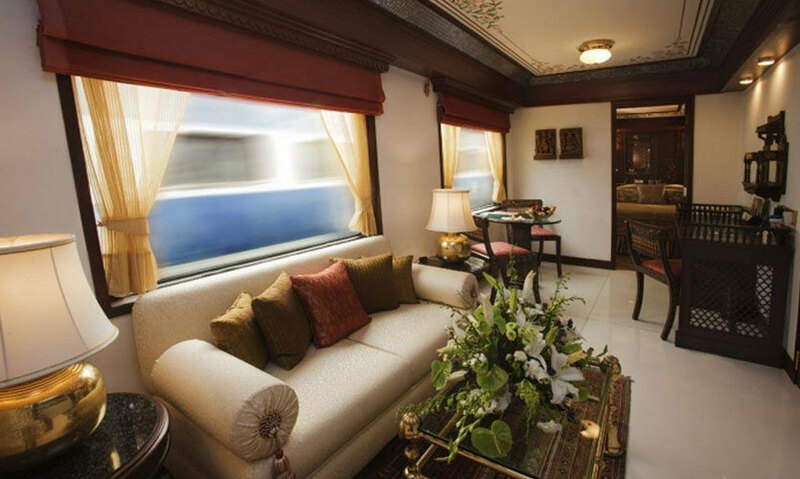 This is the finest Indian luxury train tour, that takes you to the past era whilst keeping modern comforts near at hand. Inside, you’ll find rooms with comfy sofas, a full fledged Safari Bar, a super royal dining area and a really comfortable and cozy bedroom! 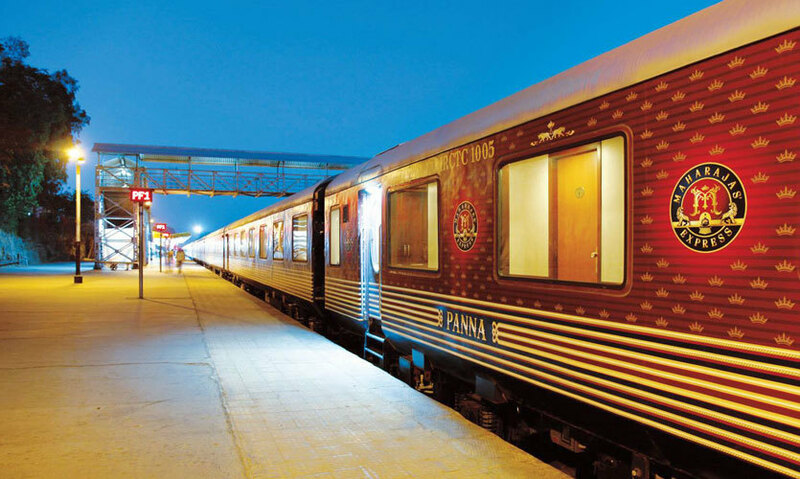 As a part of this India Splendour Tour, visit the most important monument of love, The Taj Mahal, explore Ranthambore, learn up the stunning history of Rajasthan with its mansions, vivid bazaars and delicious food! So get set and get your booking done right now for this extravagant tour!